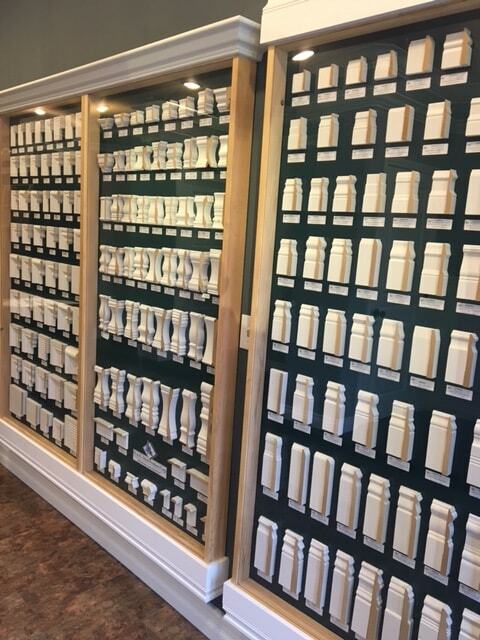 Please explore our collection of doors ( All Our Doors Made in USA ). If there is a particular style of door that you prefer and if you do not see it in our selection visit our partners at: http://www.jeld-wen.com/en-us/. 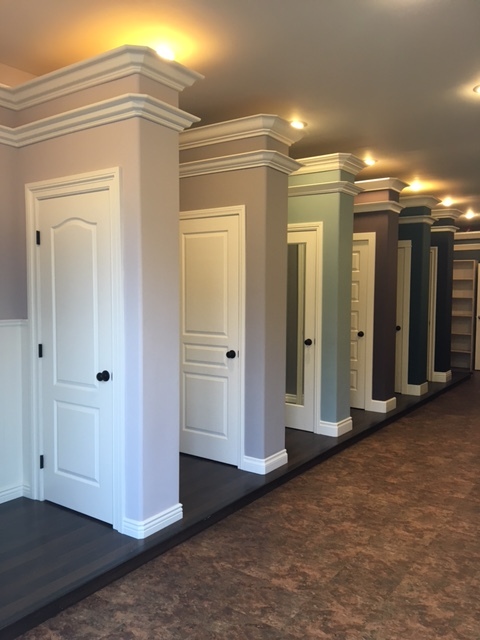 House of Mouldingis a home improvement stores in Southern California that sells quality MDF and wood Moulding at discounted price with a factory guarantee! We deliver to all SoCal using our trucks. 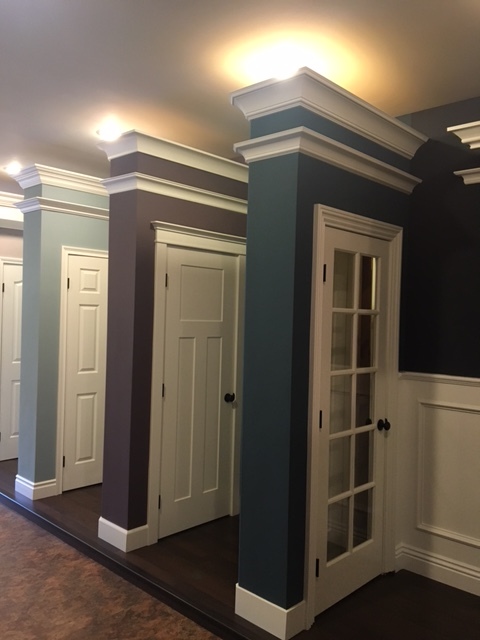 We offer variety of moulding styles for crown, baseboard, chair rail, beadboard, wainscotting, and MDF ultr-alight moulding , interior-doors and accessories.